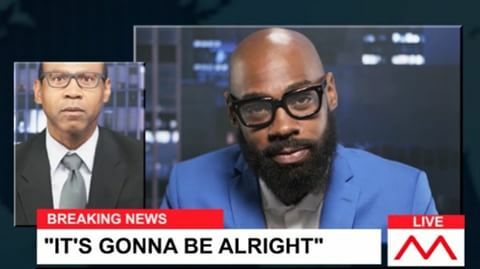 Get into the visuals of Mali Music’s most recent single “Gonna Be Alright“. The song is off his soon to be released album “The Transition of Mali“. Watch the new video here and now. Pre-Order Mali Music’s upcoming album, ‘The Transition Of Mali’ to get “Gonna Be Alright” instantly.